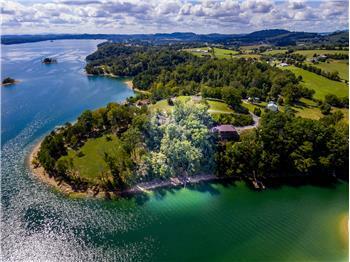 Nearly 1/2 acre Cherokee Lakefront lot with 100 ft of shoreline. 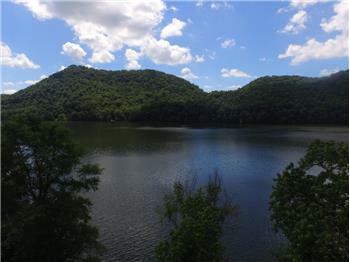 Primarily wooded lot that is dock-able with TVA permit. 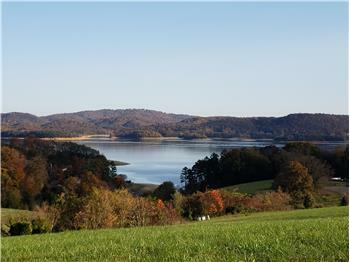 Public water and electric available at the road; septic needed. 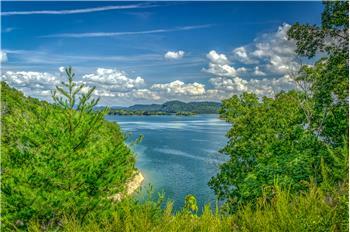 Enjoy the nearly 30,000 acres that Cherokee Lake offers. 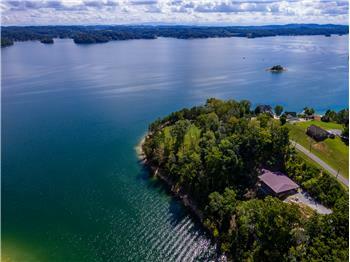 This lot is restricted to site built hones only; 1000 sq ft minimum. Less than an hour's drive to Knoxville or Dollywood. 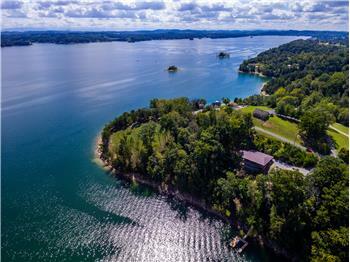 Great location for a year round residence or vacation home. 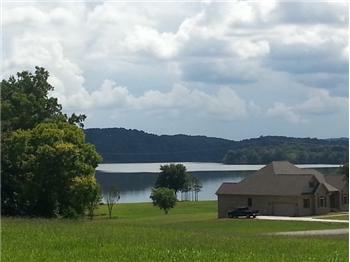 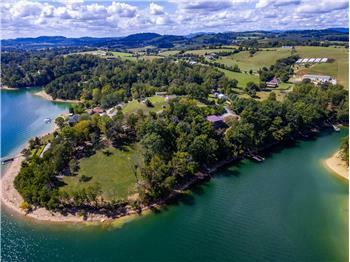 Please send me more information about the property: "Cherokee Lake Front Lot"